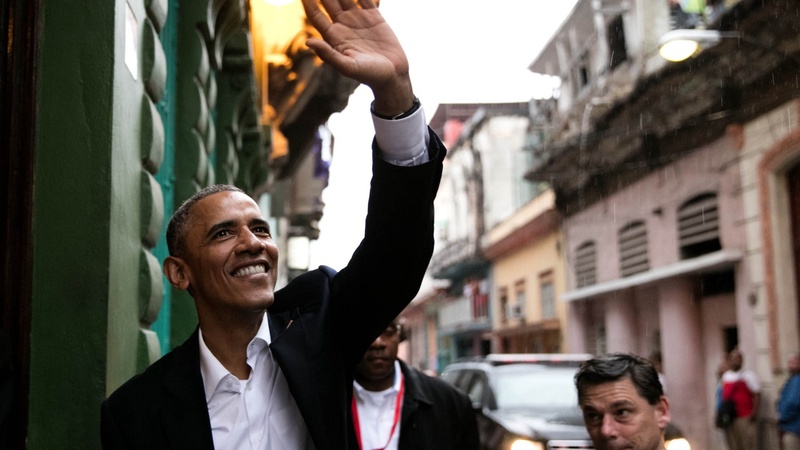 For the first time in almost 90 years, an American President has gone to Havana — but it's unclear how much political distance he's traveled. The Castro regime is still rounding up political dissidents, and Congress will not lift the economic embargo. We hear about a historic visit and the potential outcomes. Later on the program, Donald Trump is forcing Republican Party leaders to concede they might have a “contested convention” after all—rather than rubber-stamping the will of primary voters. We hear what could happen if Trump can't get the delegates needed before the GOP gets to Cleveland.